It’s official! CBS has confirmed Big Brother 16 will premiere and start on Wednesday, June 25, 2014. 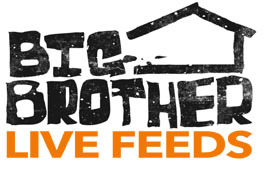 Stick with WeLoveBigBrother.com online and on Twitter @wlbb for the latest Big Brother 13 news and gossip! 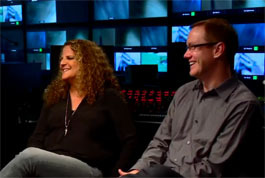 When does Big Brother 15 premiere?